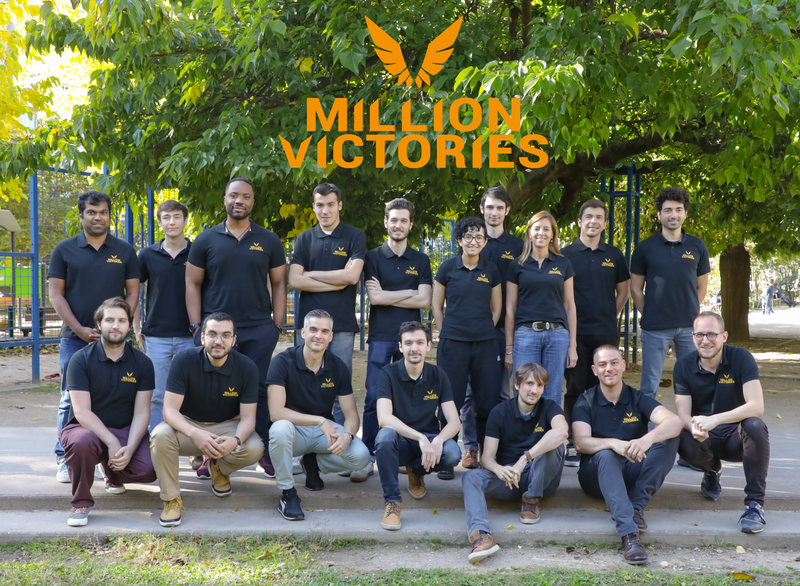 Million Victories is an independent game studio created in July 2017 and based in Lyon, France. We set out to create challenging, dynamic and most of all fun MMO games on mobile. 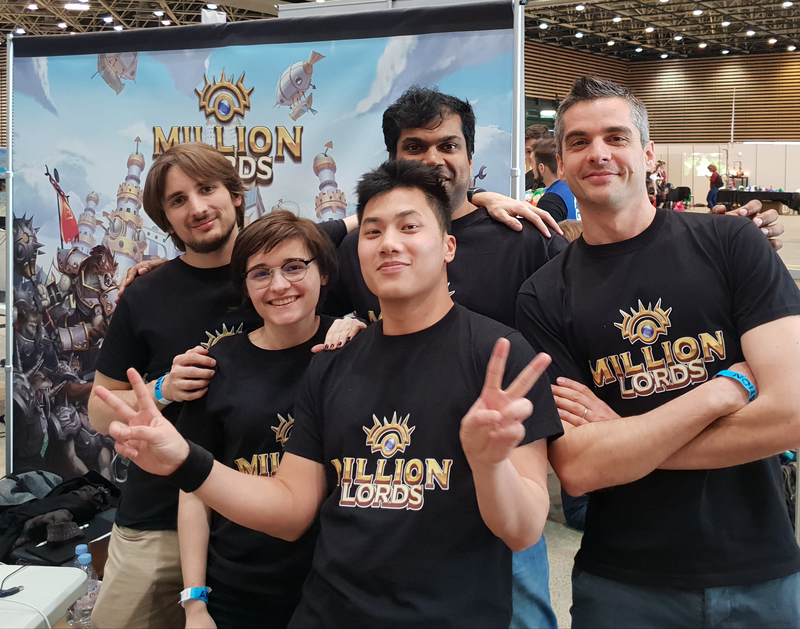 Million Victories will launch its first game, Million Lords, early 2019 on iOS and Android. Million Victories experienced team is backed by an international advisory board of gaming industry veterans. Benoit Ducrest co-founded the studio with Celine Allary. His professional journey started at Ubisoft; he created 2 startups and he launched a powerful accelerator program. Celine spent 15 years in large companies, as a trusted finance controller and she co-founded Buzzinbees, a startup that reached 5M€ annual revenue before a successful sale to Gemalto. 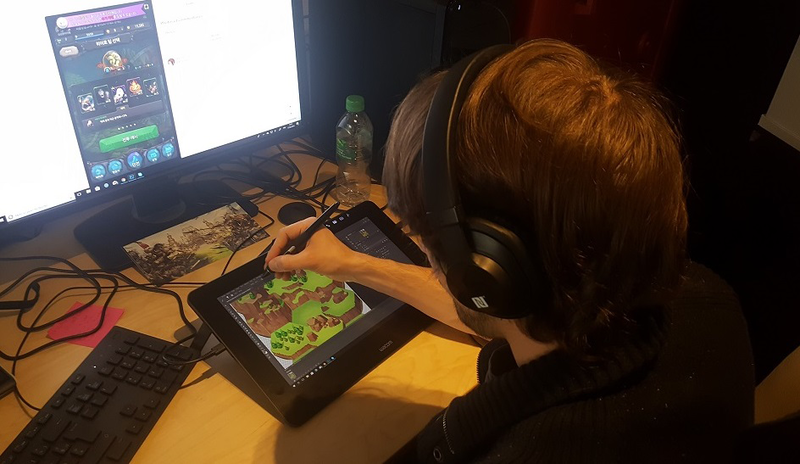 Anton Monjon produces our games; he acquired a solid experience in game studios (Ubisoft, Digital chocolate..) where he developed 9 games, 8 of them for mobiles. He recruited a strong team including 4 developers and 2 designers. There are far more images available for Million Victories, but these are the ones we felt would be most useful to you. If you have specific requests, please do contact us! "... a promising looking game that looks set to offer epic hex-based TS battles on a massive scale [...]"